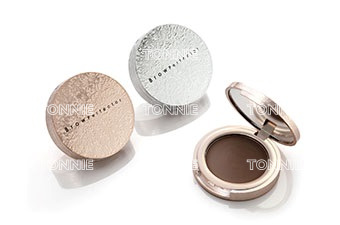 Be smudge proof and ensure the perfect brow color. 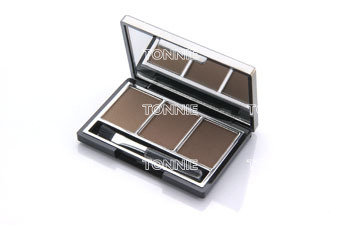 A colorless wax for subtly defined & groomed brows. 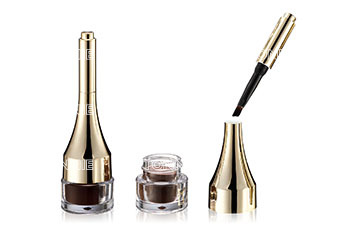 A quick, smooth way to define your eyebrows. 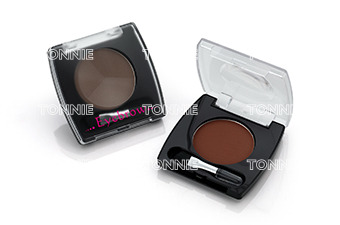 This Formula tames unruly brows without leaving them stiff, flaky or sticky. 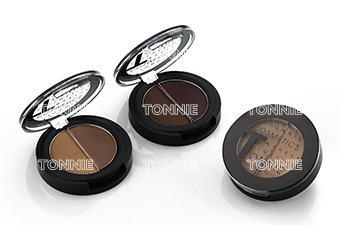 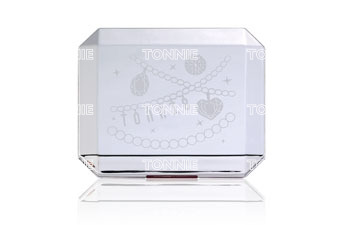 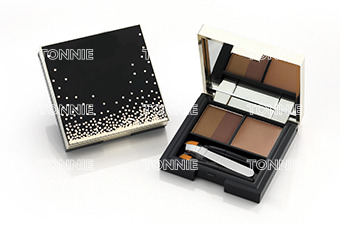 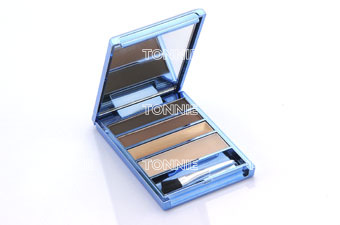 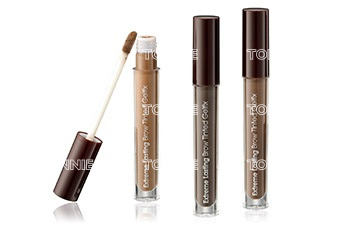 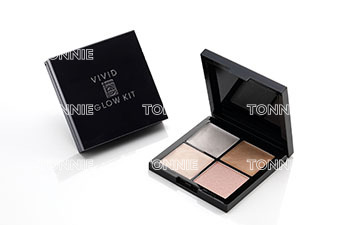 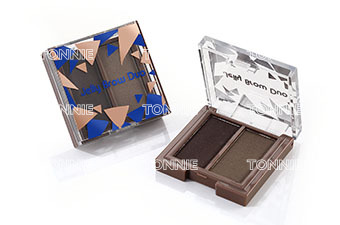 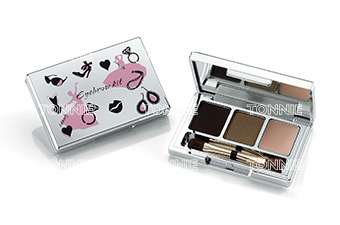 Tonnie's Tinted Brow Gel sets your perfect brow look with a hint of tint.